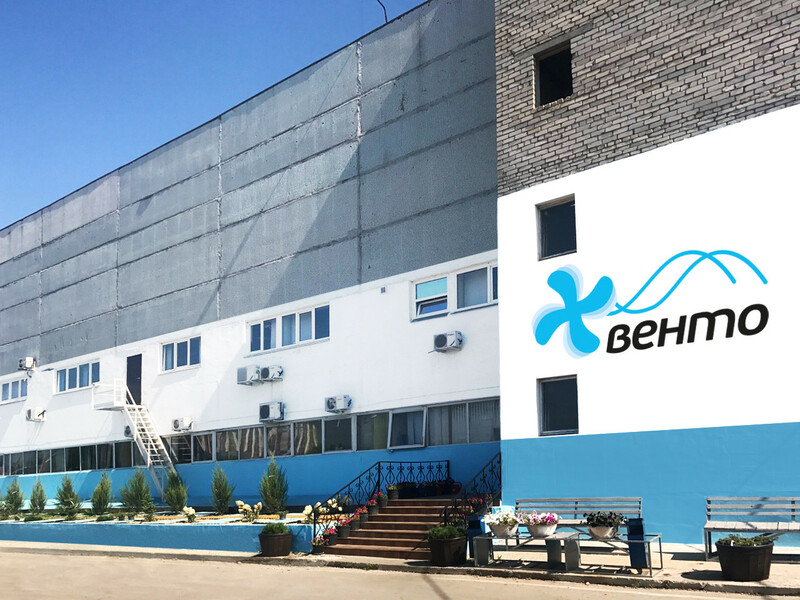 LLC «Vento» uses technologies and experience of CJSC «Joint Venture «VENTOL». The main area of business of the enterprise is manufacture of electrofans for light vehicles. «VENTO» successfully co-operates with more than 100 enterprises-partners in Moscow, St.-Petersburg, Saransk, Ulyanovsk, Rostov and many other cities. Our General partners are OJSC «AUTOVAZ», OJSC «UAZ», CJSC «Motor-super», «VAZInterServis» and group of companies SOLLERS. Constant quality control, introduction of up-to-the minute technologies, respectful relations while work with partners – that is the business card of LLC «Vento».